Washable with a humid rag. 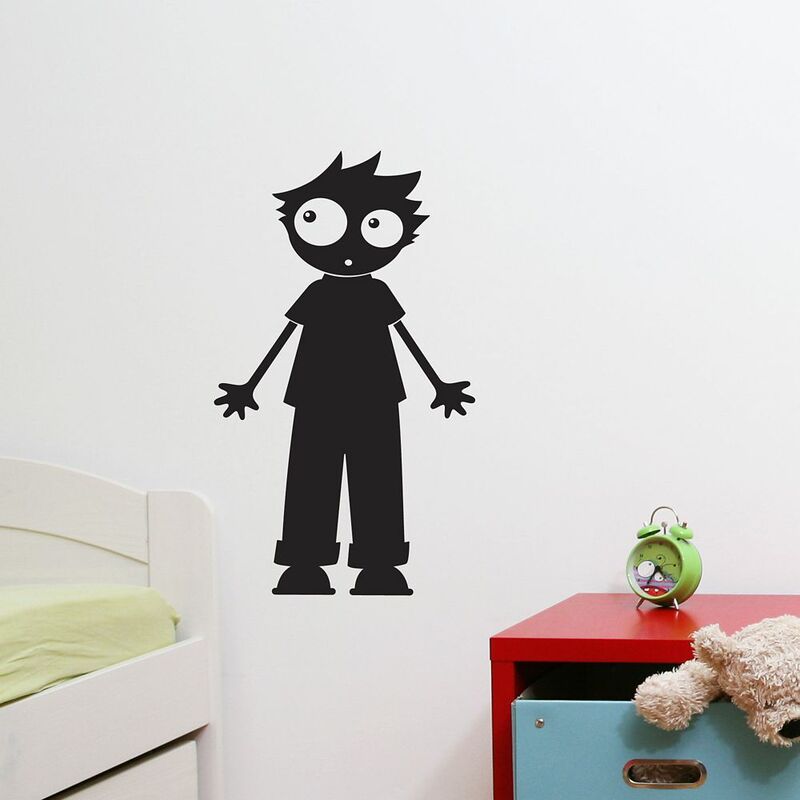 Eliot This collection of shaped chalkboard will bring live to your fun memos! They are easy to install and are of course erasable.